Highlight Your FIPS 140-2 Certified Products! During ICMC19, FIPs 140-2 product developers will have the opportunity to receive a commemorative certificate from NIST and receive of photograph of the presentation. Invitations to Recipients: FIPS 140-2 certified product developers may participate if they have received certification for a product at any time after January 1, 2018. 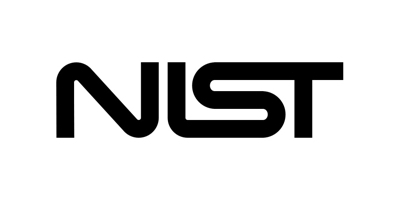 Product developers on the official NIST FIPS 140-2 list will be notified by email of the opportunity to participate. Developers who wish to participate should respond to [email protected] at least 4 weeks prior to the event (by April 16, 2019 April 22, 2019). Only recipients who confirm their participation and are present on site will receive their certificate. Presentations on Site: Presentations will be made on site during designated exhibit hours, which will be published in the conference show guide. Recipients may drop by booth 102 at any time during designated hours to receive their certificate. A photographer will photograph each recipient during the presentation and photographs will be made available to the recipient.